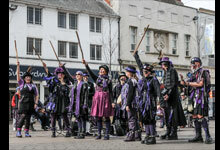 A border morris side based in Loughborough. Open to all. 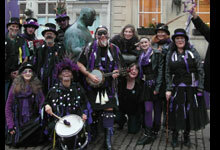 Dancers and musicians welcome - come along and have a go.